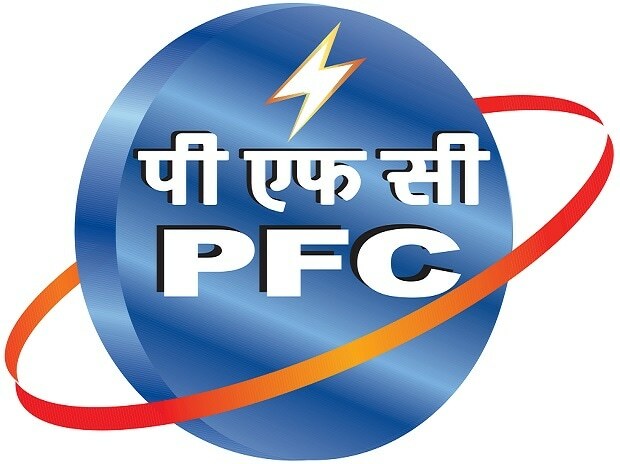 Power Finance Corporation (PFC), a state-owned power sector financing company, plans to raise up to Rs 4,000 crore in capital through tier-II bonds to strengthen its capital adequacy. The company's capital adequacy ratio (CAR), which stood at 17.71 per cent in early part of the current financial year, improved to 17.91 per cent at the end of September 2018. It now stands at 19 per cent. The lender can raise tier-II capital up to 50 per cent of tier I capital base. At present, tier II is 3 per cent, which PFC will hike to 5 per cent. In absolute terms, the company will look at raising up to Rs 4,000 crore through tier II bonds, said PFC Director (finance) N B Gupta. He, however, did not reveal timing and terms of the capital raising. PFC will adhere to regulatory norms for capital adequacy and is in the process of tying up subordinate debt for enhancing tier II capital, he said. The company is going to acquire central government’s strategic stake in Rural Electrification Corporation (REC) along with management control. The acquisition will impact PFC’s capital adequacy ratio as it will have to reduce investment in REC that exceeds 10 per cent of net-owned funds from the tier I capital. This is required under the Reserve Bank of India’s guidelines for non-banking finance companies.